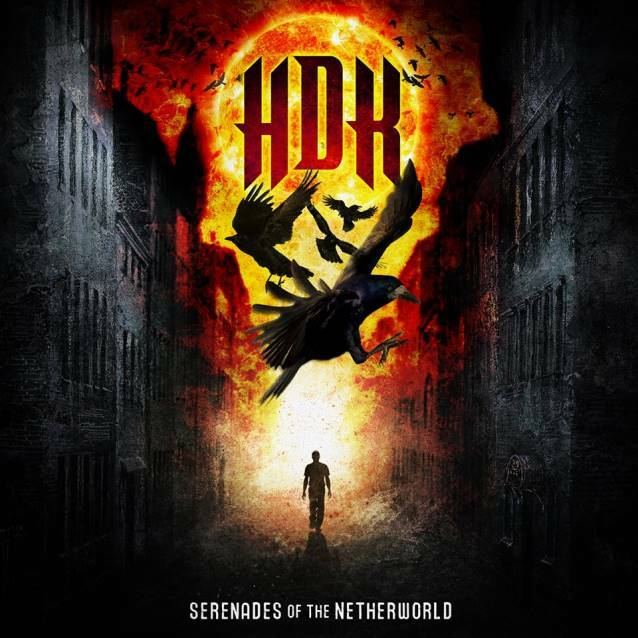 HDK (formerly HATE DEATH KILL), the project launched by Sander Gommans (AFTER FOREVER, TRILLIUM, KISKE/SOMERVILLE), will release its second album, "Serenades Of The Netherworld", later in the year via Revolutionary Records. The follow-up to 2009's "System Overload" was partially recorded and produced by Gommans at the Rock Station, mixed by Joost Van Den Broek and mastered by Jos Driessen. The songs were written by Gommans, Amanda Somerville and Geert Kroes. 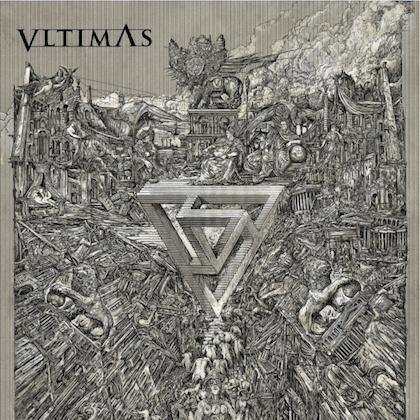 States Gommans: "The first HDK album was very heavy and far away from the style I've developed with AFTER FOREVER. This new album combines those styles." 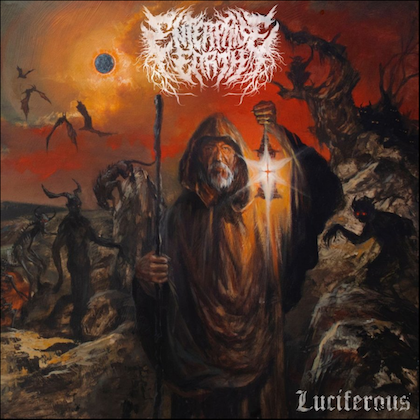 An EPK (Electronic Press Kit) for "Serenades Of The Netherworld" was created by Jan Mueller and can be seen below.